Lower unit multi-family property is for lease. Up and coming neighborhood behind Henry Ford Hospital, steps away from the New Center Area. 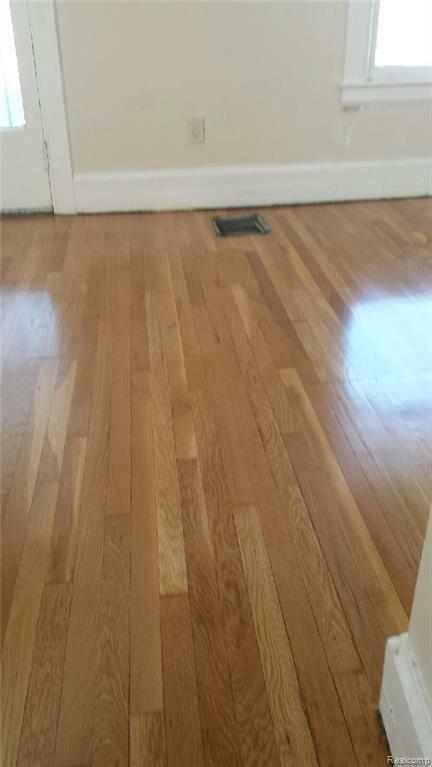 Beautiful Hardwood floors throughout and fireplace. Updated bathroom and kitchen. Get ready to make this place home! $200 Transaction Fee. $200 Cleaning Fee.Rental requirements: Good rental history and verifiable income of $2850 or more. 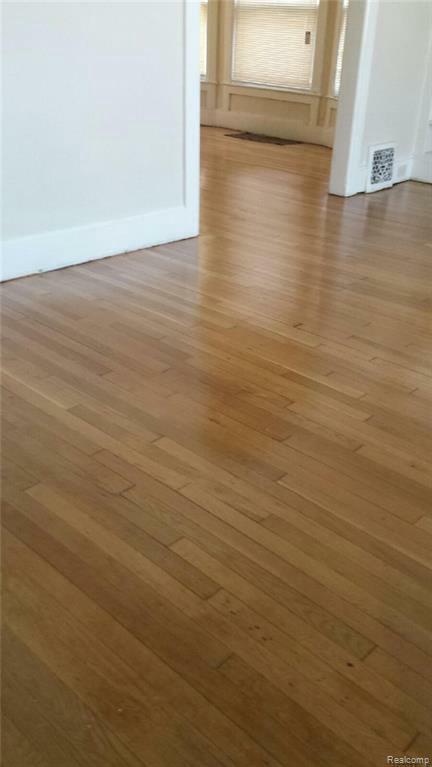 Great location, property is less than 5 minutes from downtown Detroit. Tenant pays gas and electric. Please submit application before scheduling any showings.